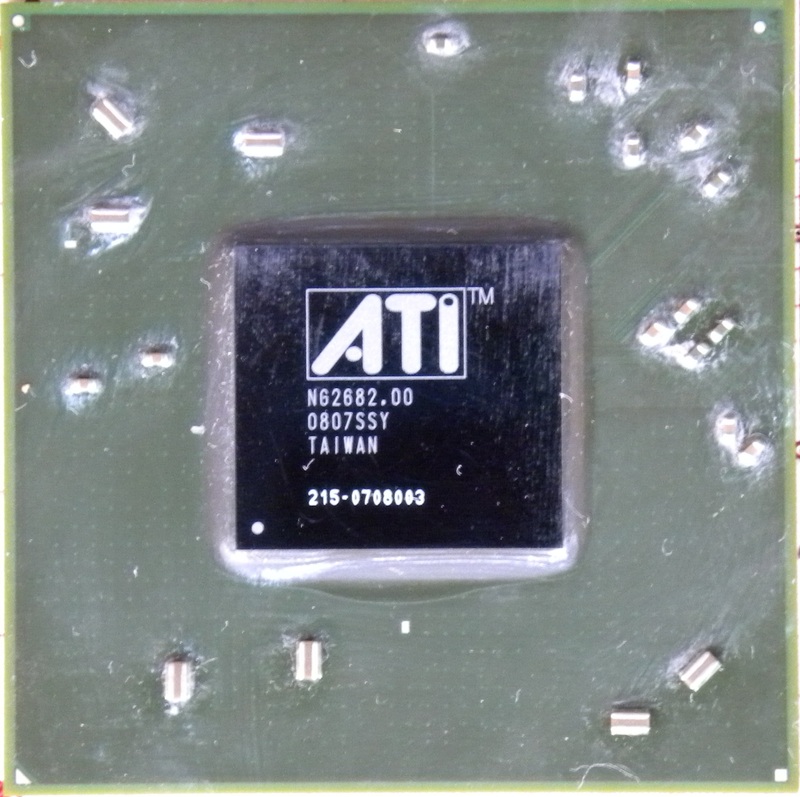 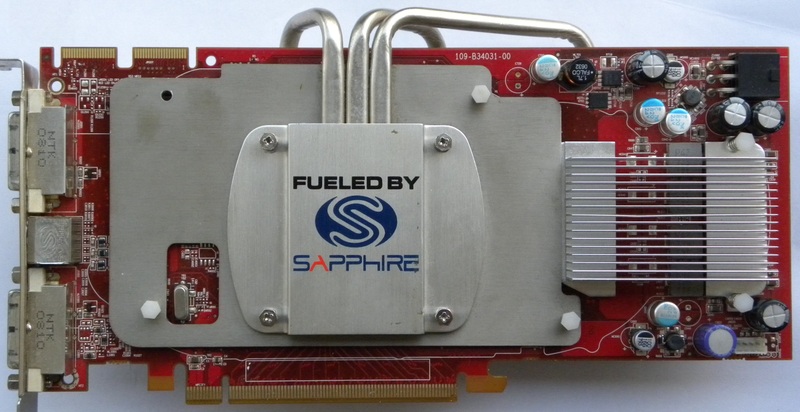 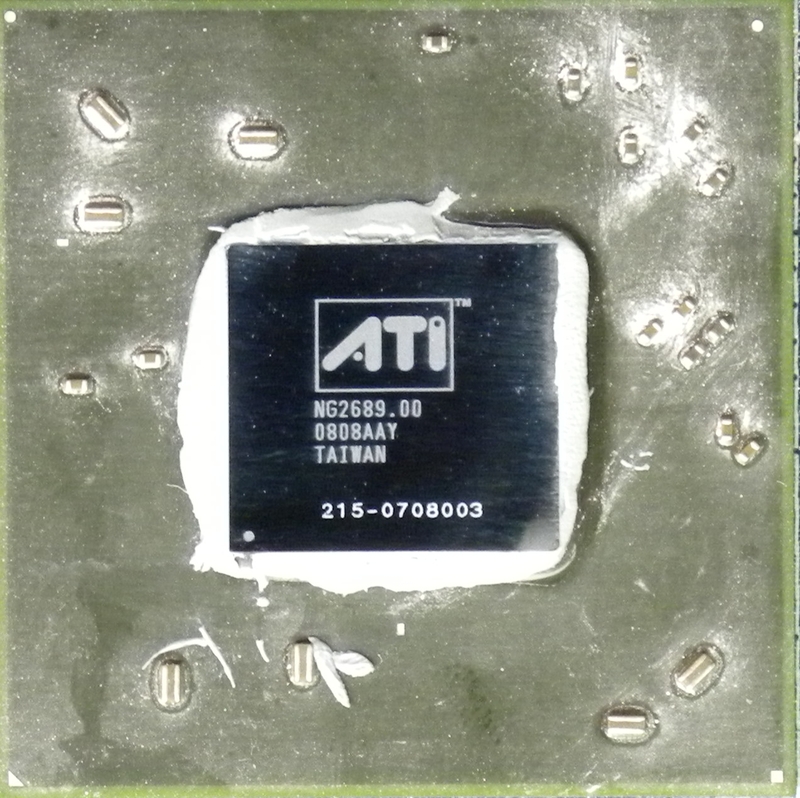 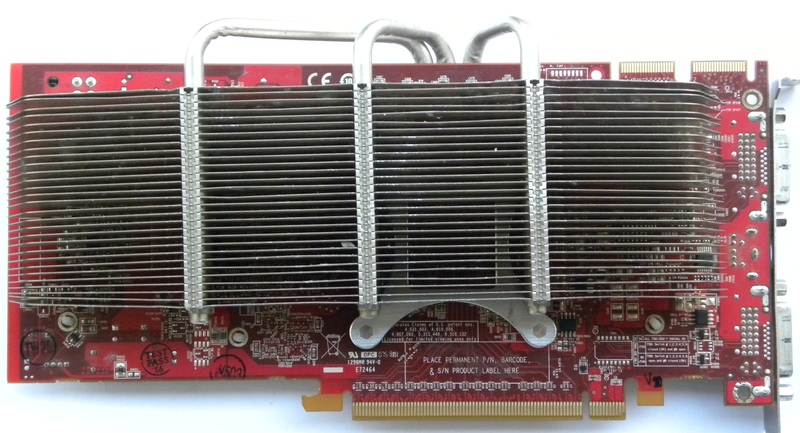 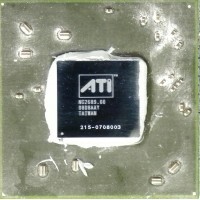 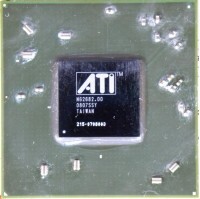 Sapphire Radeon HD3850 Ultimate - passive cooled and reference clocked card with 512MB GDDR3 VRAM. 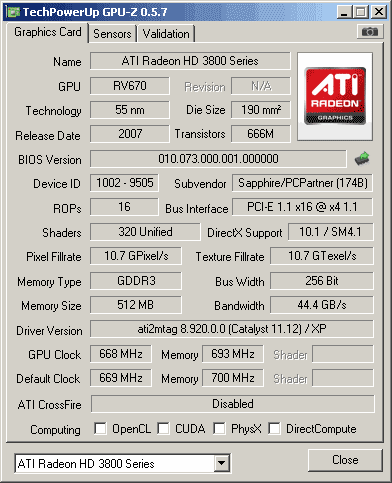 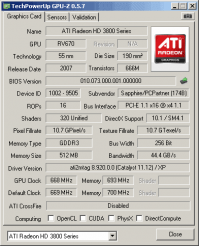 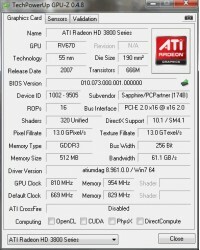 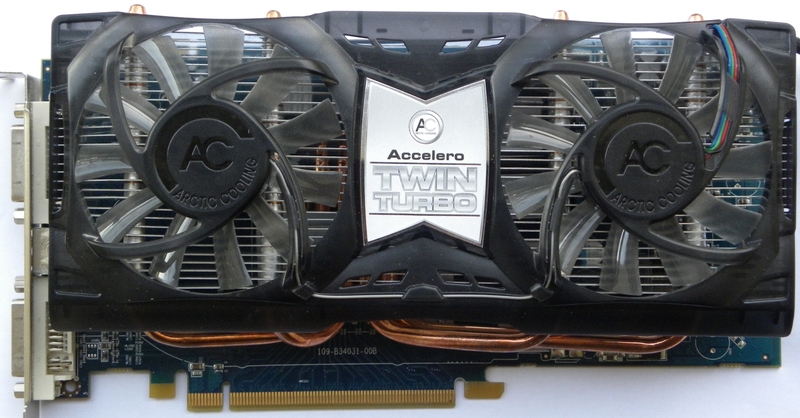 Sapphire Radeon HD3850 OC - card has modified BIOS, clocks are 810MHz at GPU and 1908MHz on memory. 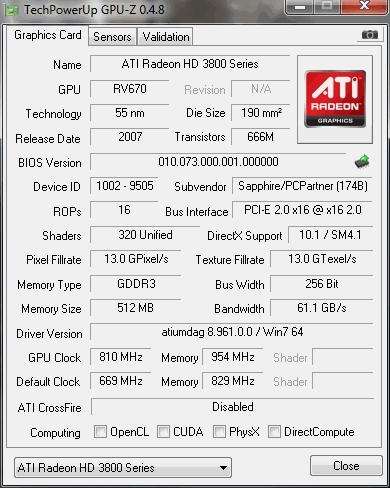 It makes 61,1GB/s memory bandwith, and 13000 MPixel/s and 13000 MTexel/s fillrate. 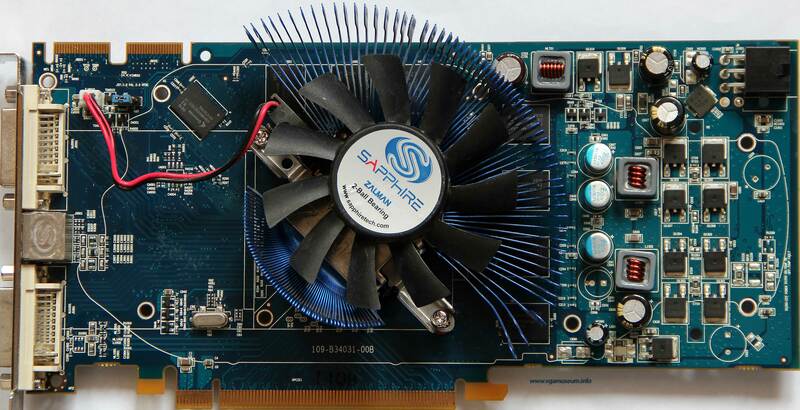 Sapphire Zalman VF700 edition - reference card with Zalman VF700 cooler, sold right with it.